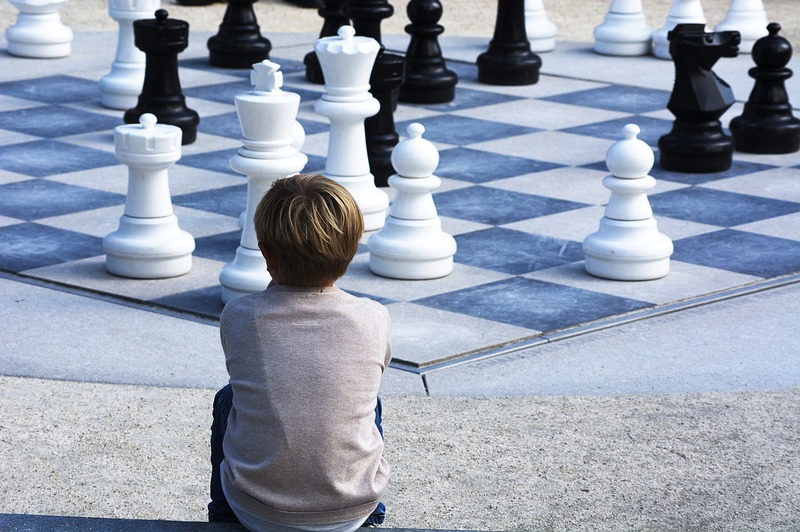 The UK Chess Challenge first took place in 1996 and has since grown into the largest children’s chess tournament in the world. The beauty of the event is that it welcomes all-comers from beginners to National Champions and schools from all corners of the United Kingdom take part. 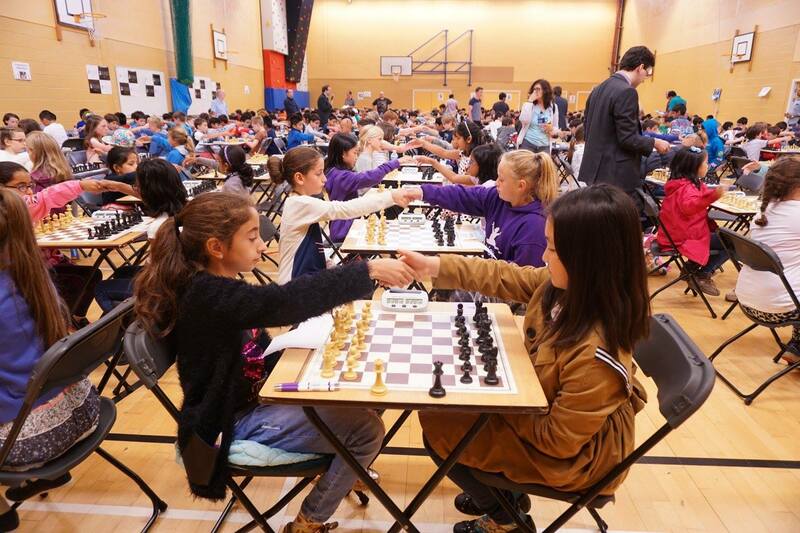 Entry to the UK Chess Challenge is now open for 2018. Enter before December 31st to avoid late entry fee. Held during school in chess club. 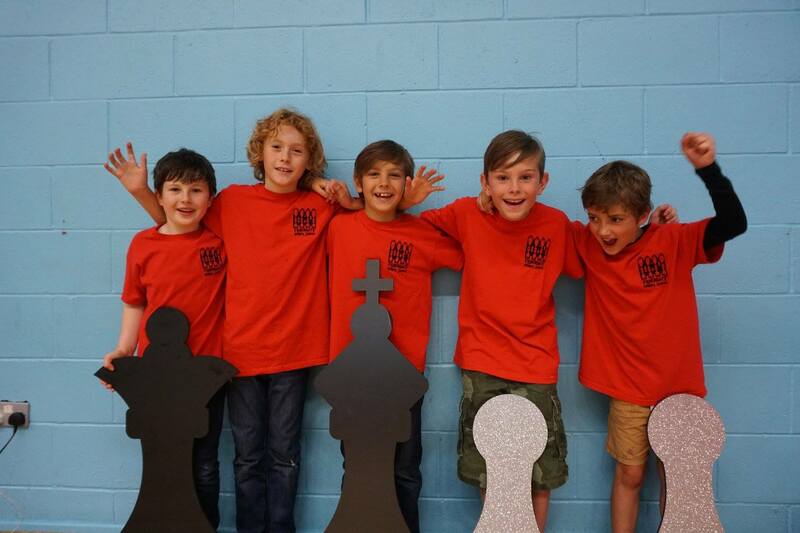 Suitable for all levels – all players win badges, mascots, certificate and a ‘chess battle manual’. The school champion will win a trophy. The top boy and girl in each age group qualify for the Megafinal, as well as anyone getting 17 points. Each region has their own megafinal. Dates, prices and times will go on website from January. Parents accompany children to this event. 6 rounds are played throughout the day. It is not a knockout. Anyone scoring 3.5/6 in their category will qualify for the Gigafinal. There are at least 3 Gigafinals throughout July 2019. Details to be announced early 2019. The top 3 players in each category will qualify for the Terafinal. 6 rounds are played throughout the weekend. It is not a knockout. 5 sections with thousands of pounds in prize money. 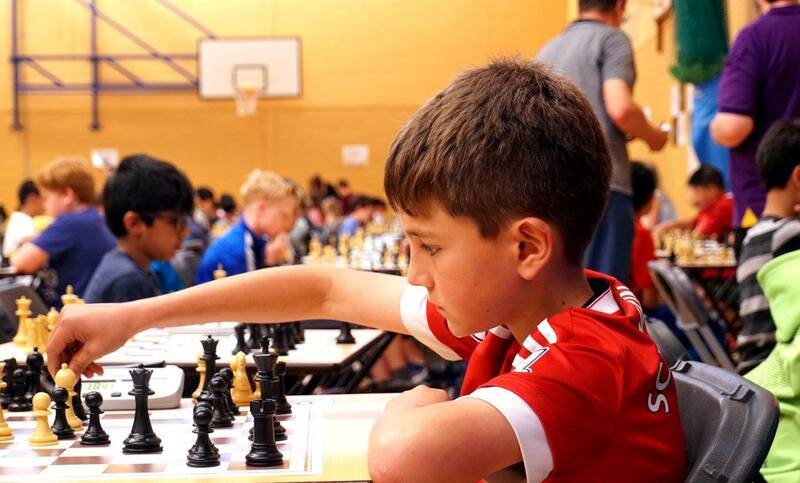 Last year’s winners were Jude Shearsby (under 8), Yichen Han (under 10), Christopher Tombolis (under 12), Ranesh Ratnesan (under 14) and Koby Kalavannan. Who will this year’s champions be? 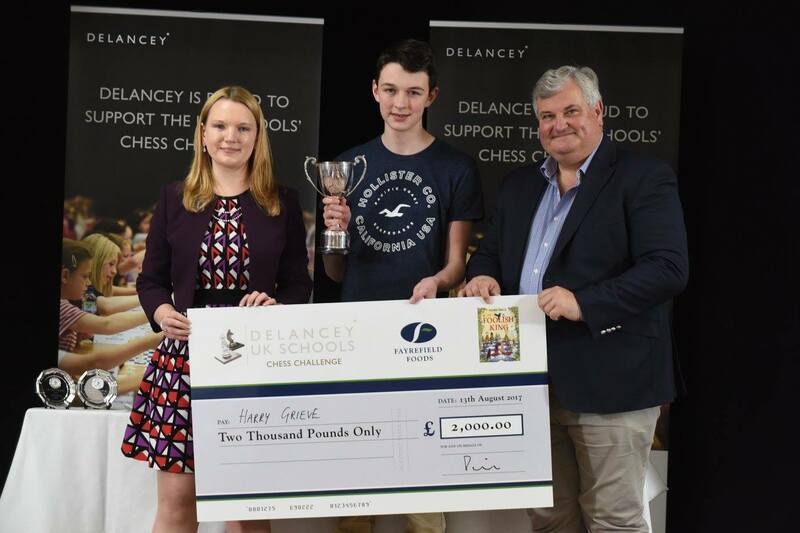 Sponsored by Delancey, the UK Schools’ Chess Challenge begins every Spring Term, and continues over four stages and eight months. Includes kit for 10 players and one trophy. Additional players can be entered at £10 per 10 players. Additional trophies are available at £6.